Add a touch of class to any doorway with these modern designs. 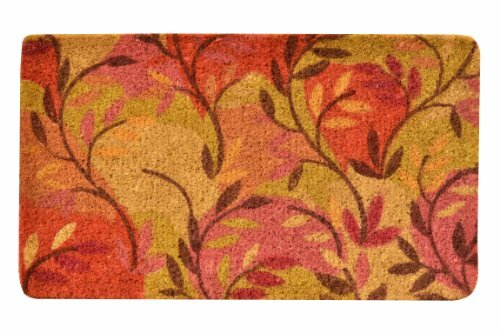 The Coir Door Mat combines good looks with functionality. Durable hand woven fibers brush dirt and debris from shoes keeping your entrance clean.